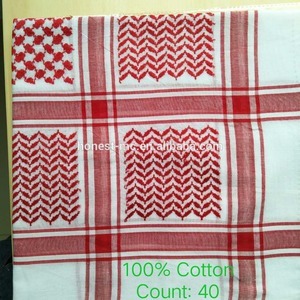 Yiwu Jiaren Trading Co., Ltd.
Yiwu Yingding Apparel Co., Ltd.
Yiwu Yuewen E-Commerce Co., Ltd.
Zhengzhou Ledai Trading Co., Ltd.
Taicang Haifeng Embroidery Co., Ltd.
Yiwu Yitian Trade Co., Ltd.
Xian Credit Trade Co., Ltd.
Qingdao Honest Machinery Co., Ltd.
Yiwu Jilong Imp. & Exp. 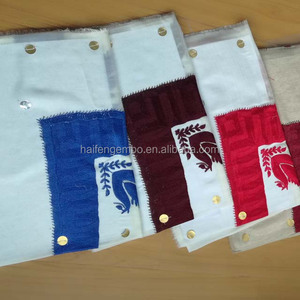 Co., Ltd.
Hangzhou Shenqu Fineries Co., Ltd.
Yiwu Coolmarch Outdoor Sportwear Co., Ltd.
Guangzhou Z&Z Digital Textile Co., Ltd.
Yiwu Qidian Cloth Co., Ltd.
Huaian Sunland International Trading Co., Ltd.
Yiwu Linhong Apparel Co., Ltd.
Yiwu Huiyu Apparel Co., Ltd.
Tonglu Caizi Knitting Co., Ltd.
Xingan Wanna E-Commerce Co., Ltd.
Yiwu Timett Import&Export Co., Ltd.
Yiwu Zhendi Arts And Crafts Co., Ltd.
&diams; On-time delivery : We ensure our products are deliveried on time to customer s. &diams; R&D: 1. We have professinal design and development teams,have new styles every week. 4. Customers can tell us the detailed information, then we can do designs and produce according to exact requirements. 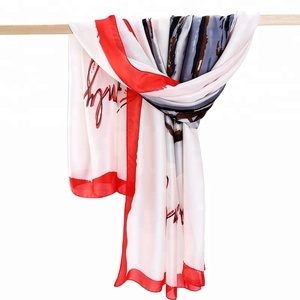 Alibaba.com offers 128 pashmina headscarf products. About 75% of these are other scarves & shawls, 1% are bandanas. 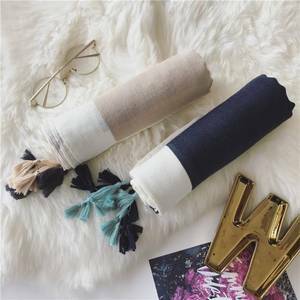 A wide variety of pashmina headscarf options are available to you, such as make-to-order, in-stock items, and oem service. 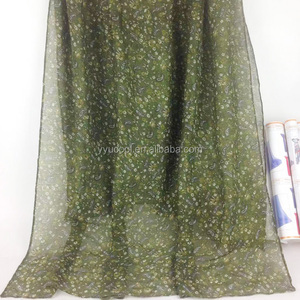 You can also choose from yarn dyed, printed, and plain dyed. As well as from free samples. 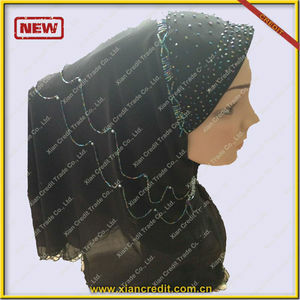 There are 129 pashmina headscarf suppliers, mainly located in Asia. The top supplying countries are China (Mainland), India, and Pakistan, which supply 77%, 13%, and 6% of pashmina headscarf respectively. 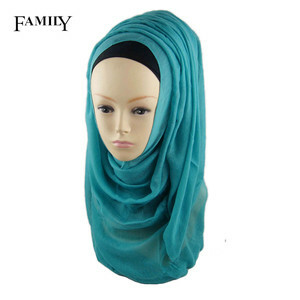 Pashmina headscarf products are most popular in Mid East, Western Europe, and North America. You can ensure product safety by selecting from certified suppliers, including 6 with Other, 1 with SA8000, and 1 with OHSAS18001 certification.